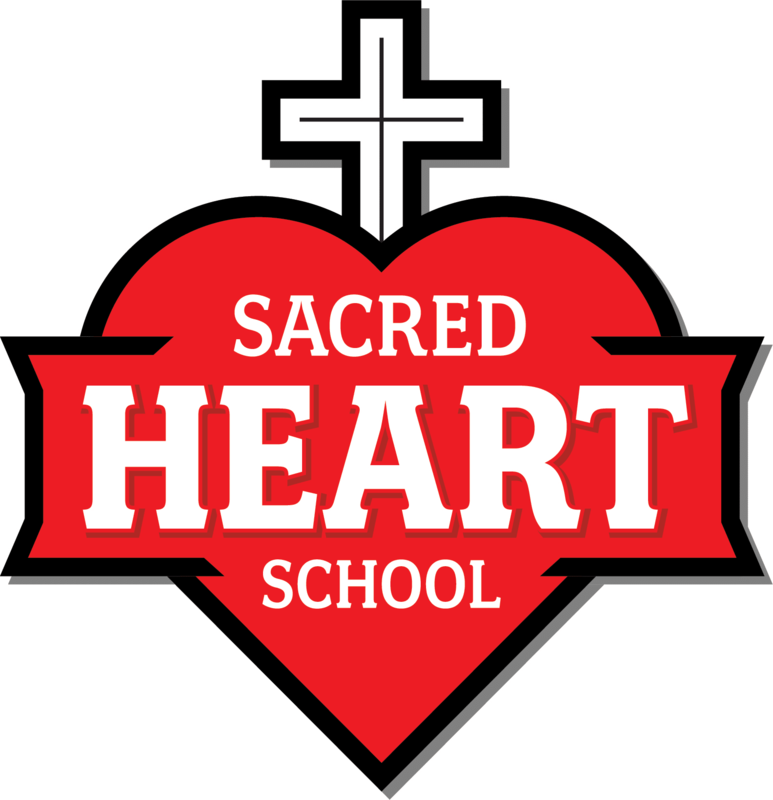 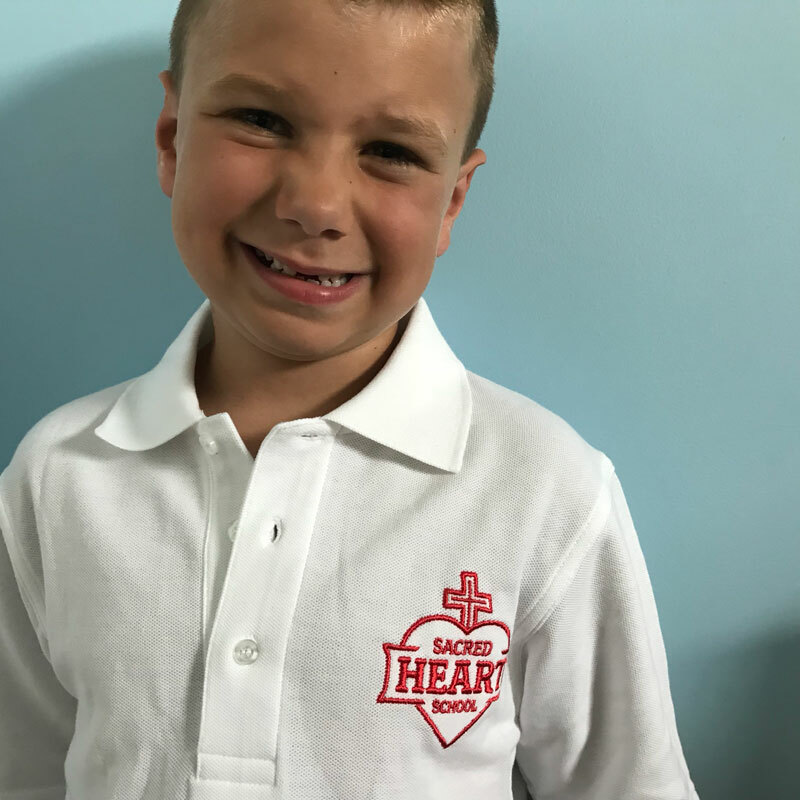 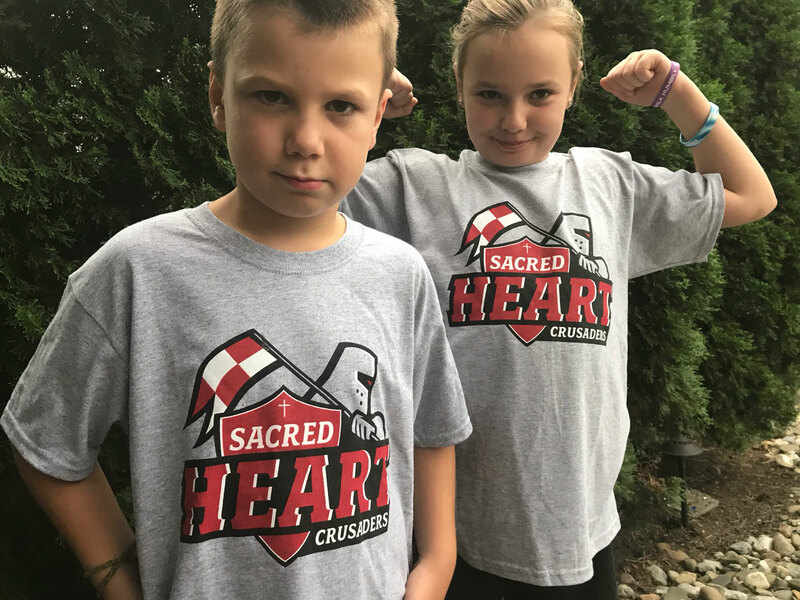 Sacred Heart School in Havertown had an outdated logo that never truly embodied what the community and school stood for. 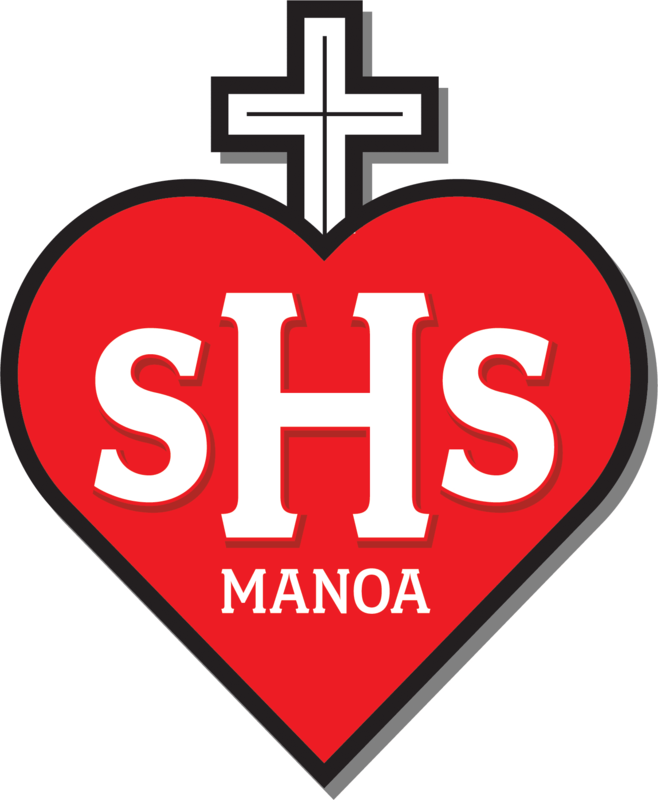 The logo needed a refresh, a modern update that would be used for both school uniforms, spirit wear and ultimately the sports teams. 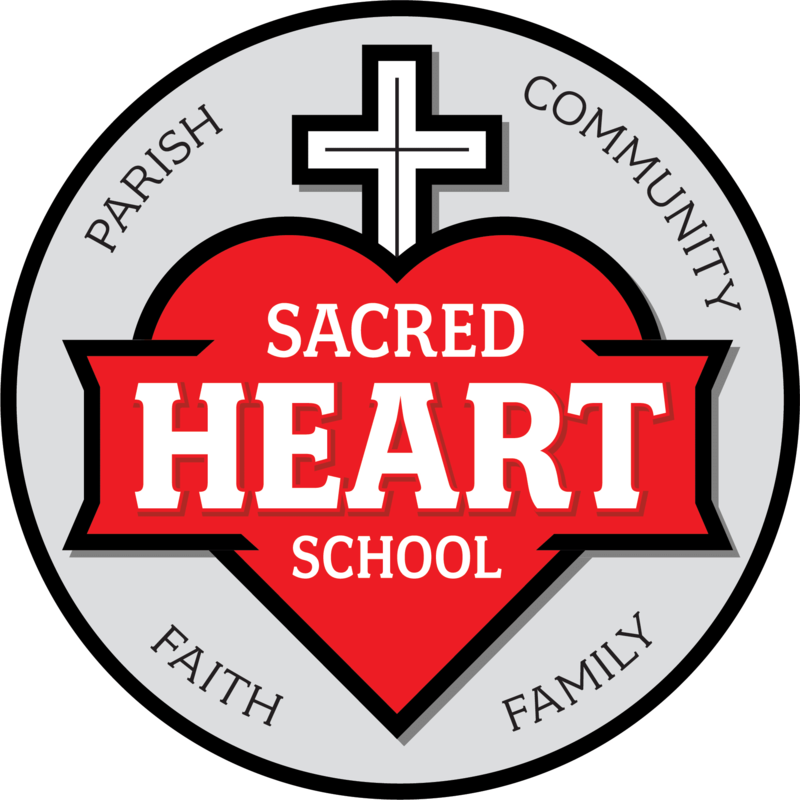 We came up with the concept of Faith, Family, Parish & Community which could define and separate Sacred Heart. 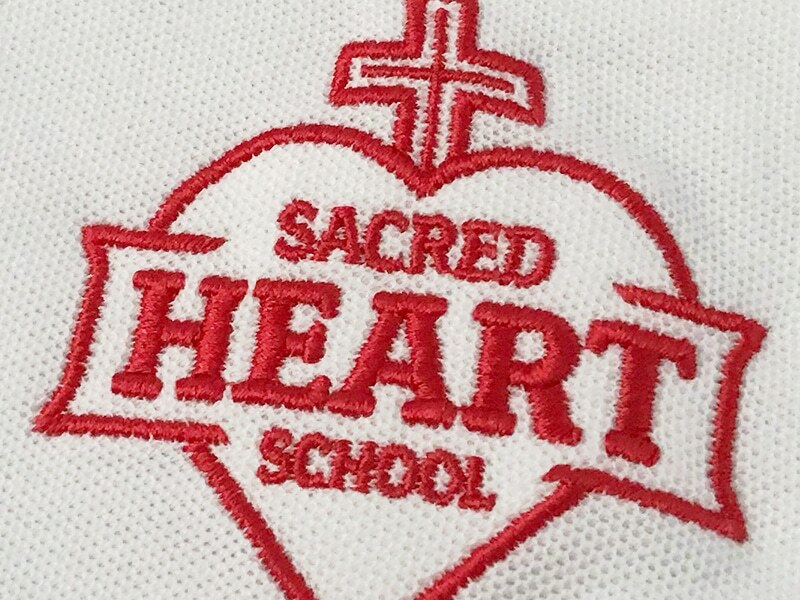 We needed logos for different applications as well, from school unis embroidered in one color to full color spirit wear.